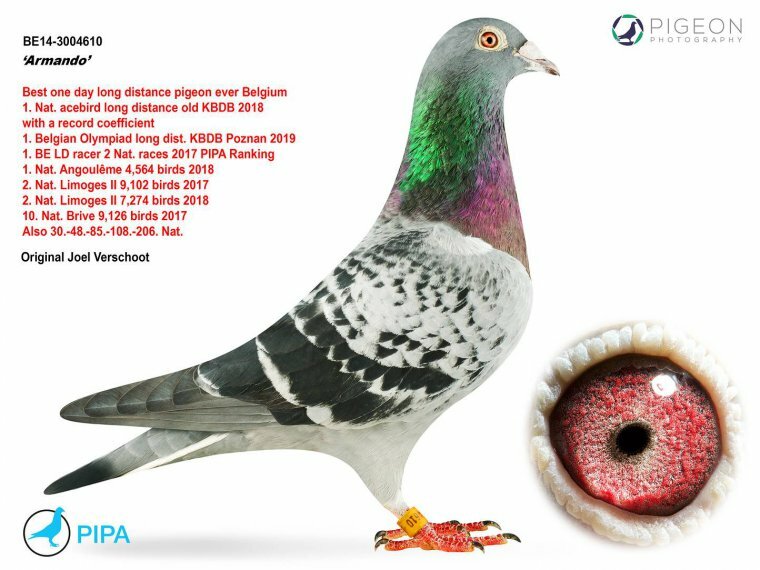 The online auction of long distance champion Joël Verschoot is still in full swing (closing day: 17th of March), and the eye-catcher of the event is the fantastic Armando, the best long distance pigeon of all time in Belgium, and perhaps even worldwide. Fanciers were keeping a firm eye on the upcoming Joël Verschoot auction. It was a highly anticipated event across the globe, especially with such high value birds as Armando, Contador, and a total of four national first prize winners being offered for sale. Armando is considered to be the ‘best long distance pigeon of all time’, and the best long distance pigeon ever in the history of pigeon racing in Belgium. He was 1st Nat. Ace Pigeon Long Distance KBDB 2018 (with a record coefficient), 1st Olympiad Pigeon KBDB Cat. C – Poznan 2019, and winner of a 1st Nat. Angoulême and 2 x 2nd Nat. Limoges. He is quite a champion! This type of champion is rarely offered for sale, and Armando was almost bound to set a new record. As we speak, it is no longer a question of whether Armando will become the most expensive pigeon of all time (for now), but rather: what will be his eventual sale price? We are only 20 hours into this auction, and he is already the most expensive pigeon sold online: he received a bid of 400,000 euro, which exceeds the sale price of 376,000 euro of previous record holder Nadine. 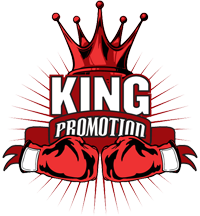 It goes without saying that we have a very prestigious bidding competition coming up now. We made a short movie right before the auction, in which Joël Verschoot introduces his fantastic Armando to the online audience. This is a magnificent bird with exceptional strength, and he is already a record breaking pigeon. Words fail to describe this fantastic pigeon. The big question is: who will Armando be sold to?